Decotone is a cutting-edge decorative surfacing brand distributed by Integrated Décor Solutions. Decotone laminates are available in styles that are fit for many different uses. Laminates may be merely decorative for daily use at home, or they may be chemical-resistant for use within companies, schools, and other areas. Decotone produces a variety of laminate styles, including decorative laminates, metallic laminates with metal laminate designs, woodgrain laminates, wood veneer, as well as translucent laminates and panels. Decotone decorative laminates are available in a wide variety of over 250 designs. Designs include pearlescent designs, solid colors, stone patterns, and wood grains. 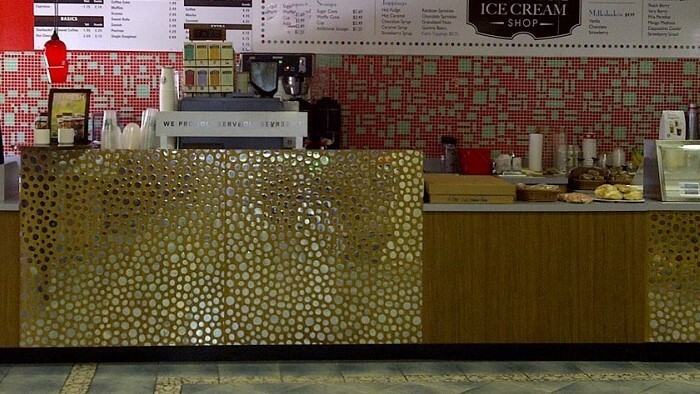 Decotone metallic laminates are available in a variety of over 90 designs. 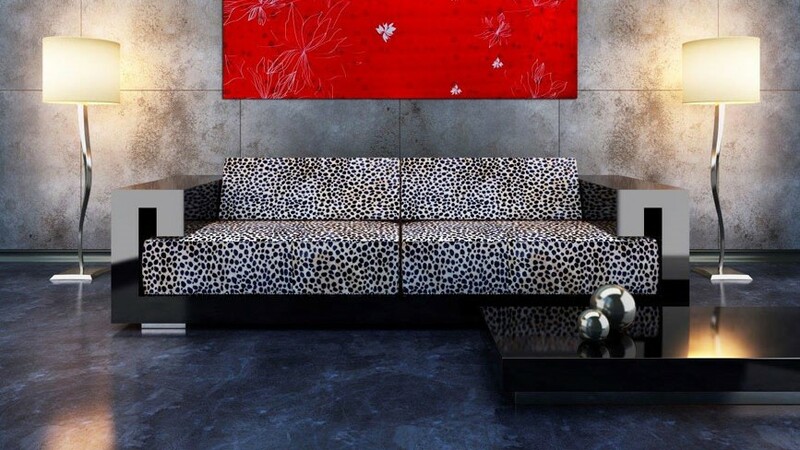 Designs include artistic laminates available in many expressive designs, and traditional laminates available in a range of colors and textures. All patterns and colors are available from our Dallas showroom on a moment’s notice! Decotone wood veneer laminates are available in a variety of over 30 designs to choose from. All wood veneer laminates are prefinished and maintain a wonderfully natural woodgrain texture. Decotone translucent panels are currently available in over 50 new designs to choose from. Panels are available in crystalline designs to more opaque styles with a variety of remarkable motifs. 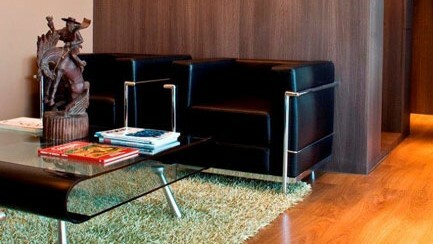 Integrated Décor Solutions provides Decotone laminates. Request a free Decotone sample to see just how the laminates may work for you. Contact us for more information, today.